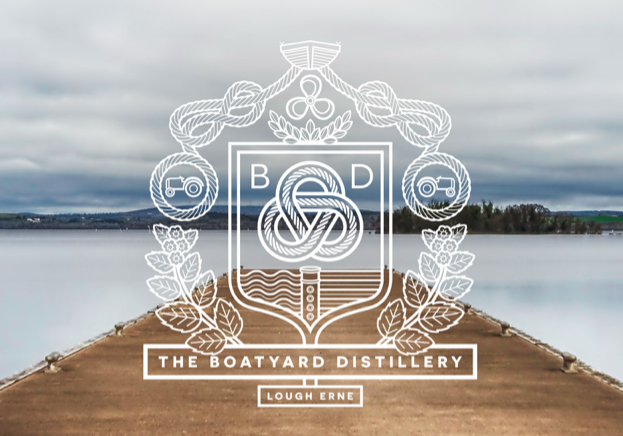 Northern Ireland’s Boatyard Distillery has announced that they have secured a £100,000 (138,628 USD) Growth Loan to ‘increase production and fund working capital requirements’. The distillery was started in 2016 in Enniskillen’s Tully Bay and produces two gins alongside its wheat vodka. “The gin scene in Northern Ireland has taken off in recent years, but the Boatyard has differentiated its offering and the introduction of a vodka product will open the doors to a new customer base. "The wheat used in our vodka is harvested in Kildare and we can trace how it was grown by the farmer, right back to the field it was planted in. Our vodka’s unique selling point is that it isn’t filtered which helps preserve the taste and lock in the flavour. Having secured export contracts in Switzerland, Denmark and the U.S., this cash injection will ensure the distillery can meet demand and fulfil their new contracts. You can find out more information about the Boatyard Distillery on their website www.boatyarddistillery.com.